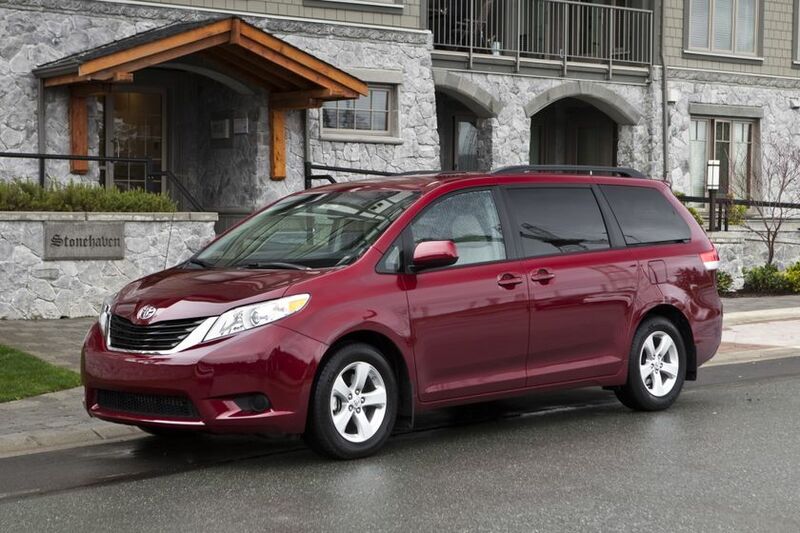 [TORONTO, ONTARIO] – The Automobile Journalists Association of Canada (AJAC) named the 2011 Toyota Sienna as the Best New Minivan in the 2011 Canadian Car of the Year Awards following rigorous testing during the annual TestFest for the Canadian Car of the Year Awards competition. 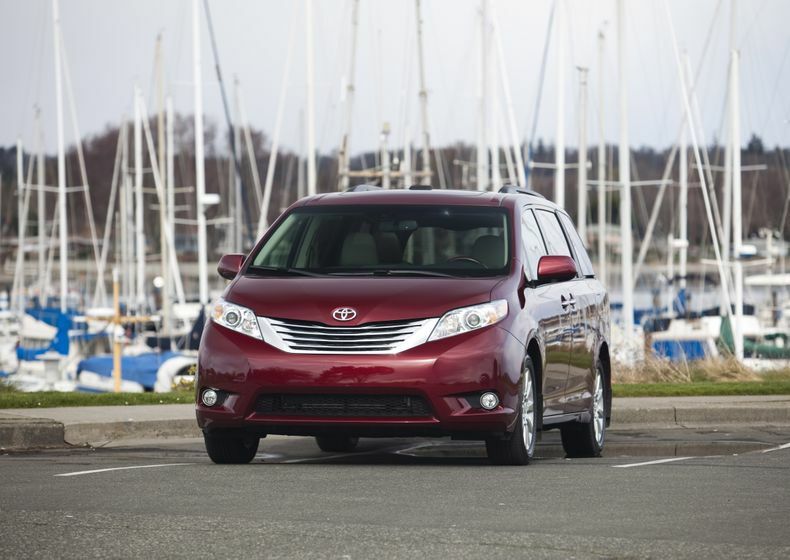 With a suggested retail price starting at just $27,900, the completely redesigned and stylish new Sienna comes in eight different models featuring a choice of 4-cylinder or V6 engines and front-wheel or the segments only all-wheel drive option, making it easy for Canadians to find the perfect Sienna to meet their needs. The new Sienna offers unique features including tip-up second-row seats, tri-zone climate control, a driver’s knee airbag, power one-touch up and down on all windows and available widescreen DVD screen, 2nd row ottoman seating, easy-clean fabric and more.